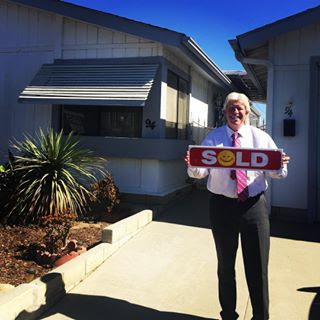 Nancy Kilar Glam Life Real Estate from "Malibu to Palm Springs"
Bought a Mobile / Manufactured home in 2016 for approximately $125K in Banning, CA. Our transaction was a bit complicated. Nancy kept the sale proceeding, putting more energy into this sale than any other agent I’ve ever worked with. Thanks, Nancy! Response from Nancy Kilar on 11/06/2016 Thank you! Yes, It was a bit complicated but we managed to work together to complete the Sale so that you can now enjoy your new home! I am so happy everything worked out!